Archive by category "Environmental sustainability"
What do we refer to when we talk about environmental sustainability? Environmental sustainability allows you to satisfy the needs of current generations without affecting the future of upcoming ones, whilst supporting economic and social progress and respecting natural ecosystems and the quality of the environment. Environmental sustainability is those actions focused on maintaining the diversity and productivity of natural resources over time. That means that humans should work to preserve natural resources encouraging others to respect ecology and the environment where they live. Local governments, NGOs, environmental agencies… All the organisations responsible for promoting the development of a sustainable development of the economy and society, so humanity can be in harmony with the resources of its environment. The best way to realise sustainable thinking comes from only using renewable resources. This is one of the actions taken by private and public sectors in order to become sustainable and save energy. One of the main applications of environmental sustainability to reduce the energy spent within the lighting sector is the introduction of LED technology. Based on a study carried by the Rensselaer Polytechnic institute, if all regular lightbulbs were replaced by LED bulbs around the world, the carbon usage would be reduced by 153 million kilolitres, and the dioxide emissions to the atmosphere would be dramatically decreased. On top of that, there would be a world saving of $1.93 billion. All the benefits from LED bulbs are directly related to the reduction of the environmental impact: they are recyclable, hence less trash going to landfills. Its energy efficiency means large savings in energy resources and in CO2 emissions. 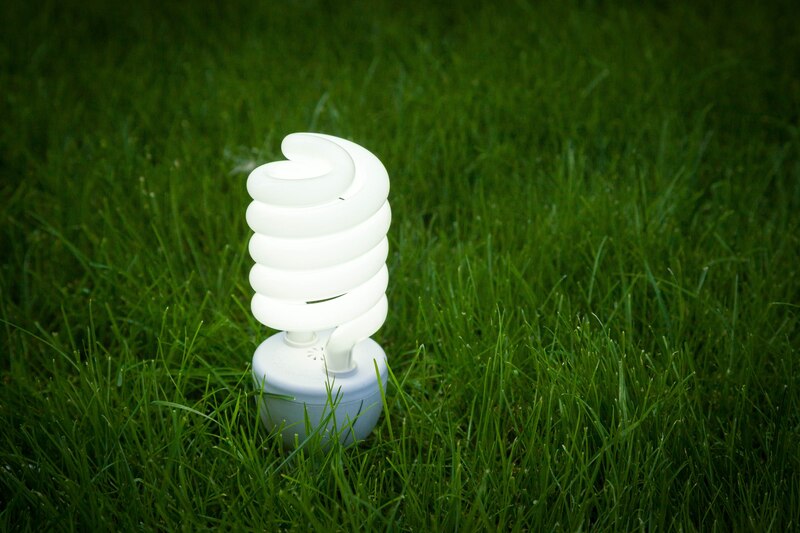 One single LED bulb avoids the emission of 10 kilos of CO2 in a year. In the lighting market there are so many different products that use the LED technology in place regular lighting. This makes lighting more efficient and reduces maintenance costs, as LED bulbs last longer. Lighting management through Suiphos, means that you can measure energy use in real time. With this information, consultants can optimise their energy spend and identify failures in order to improve the service. This increases the efficiency of the lighting network and reduces CO2 emissions, in favour of environmental sustainability.